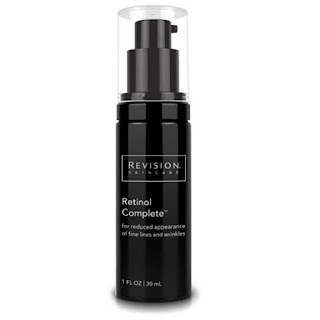 Finally a product which 100% of test subjects showed an improvement in fine lines : Retinol Complete by Revision. 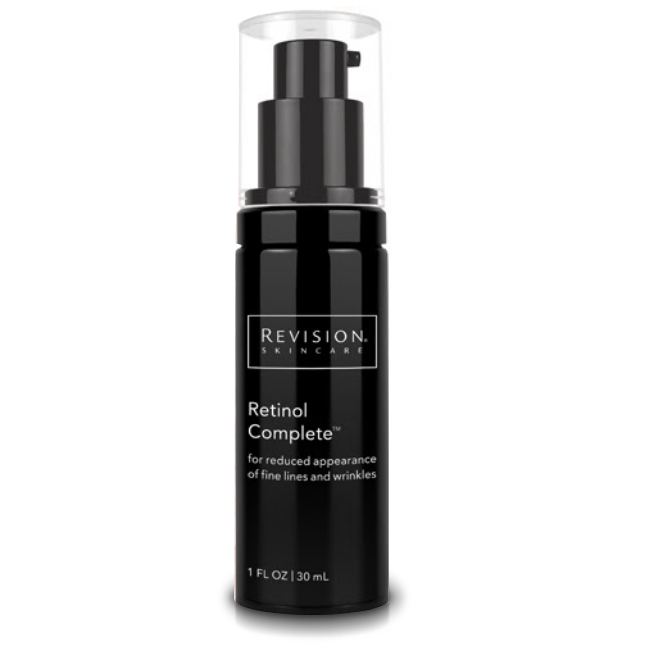 Time released retinol capsules allows for maximum effectiveness with minimal irritation. Ha Ha you dastardly WRINKLES ! Yet another anti-aging product in our skin care arsenal. Bakuchiol is a powerful antioxidant that stabilizes retinol in the presence of UV radiation ( sunlight ). This powerful ingredient gives Retinol Complete a retinol booster. Bakuchiol is a botanical ingredient derived from the seeds of the babchi plant found in Asia, Africa and the Middle East. It has been used for centuries in the treatment of psoriasis, alopecia and fungal and bacterial infections. It is believed to have anti-scarring, anti-aging and anti-inflammatory properties as well. Studies have reported Bakuchiol to have anti-cancer activities rendering it in the same class structurally as Resveratol. The anti-aging properties of this botanical derivative promote collagen synthesis and inhibits the enzymes that break down collagen and elastin, reducing effects of MMP's. Sesame Extract: Smooth skin tone while plumping the skin to reduce fine lines.Isosorbide Dicaprylate: Retains moisture for long term hydration. Ophiopogon japonicus Root Extract: Retrains the skin to retain more moisture.